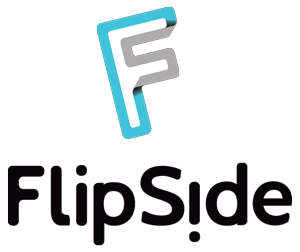 FlipSide Fun Center - Alpha-Omega Amusements and Sales, Inc.
FlipSide is 50,000 square feet of pure AWESOMENESS! The 28- lane bowling entertainment complex includes a 50-seat restaurant; a private VIP suite which houses six of the bowling lanes; a private mini-bowling area with four lanes of Highway 66 mini-bowling; a 5,000 sq. 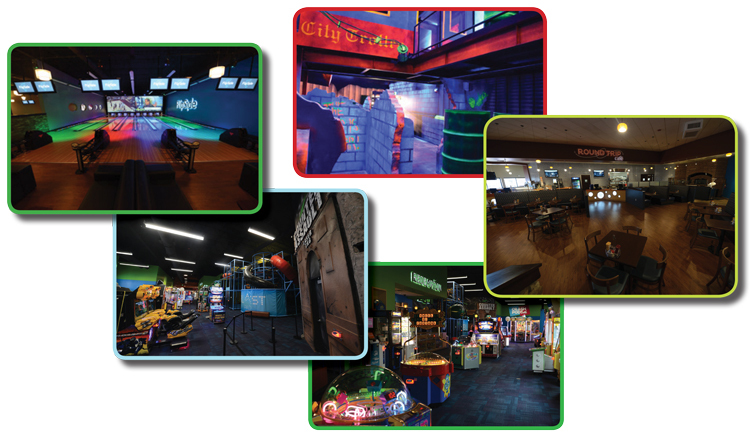 ft. two-level laser tag arena; ‘Fliptopia’ – FlipSide’s game zone that houses 63 video and redemption games along with their redemption prize center; ‘Blast Pad’ – a three-level Ballocity jungle gym; electric bumper cars; a laser maze; billiard tables; party rooms; and a 25-seat coffee shop.